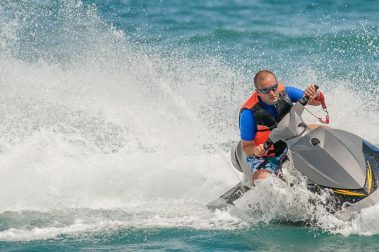 Big island water sports are in no short supply; on any side of the Big Island lies unique opportunities for deep sea fishing, boat tours, viewing sea life, crystal clear snorkeling areas, ocean kayaking, and, of course, surfing! 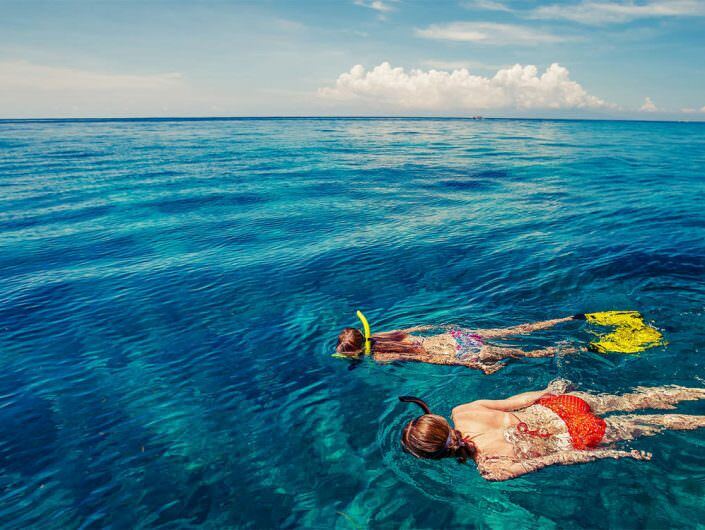 No matter where your journey takes you, there’s bound to be a wealth of water activities within easy reach. 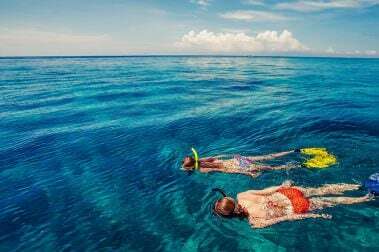 There are several guided water tours for snorkeling, diving, and jet skis; or you can take a look at the big island snorkeling map and find a beach area just for you! 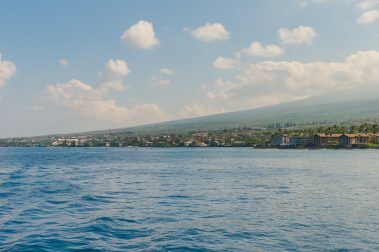 The water sport options are endless on the big island. 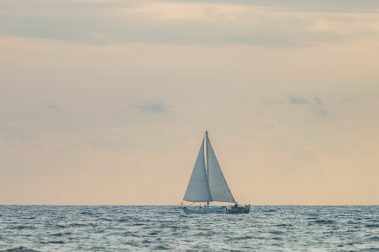 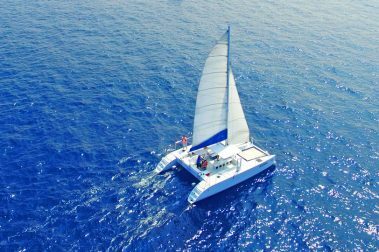 Kohala Blue is an incredible opportunity to experience the best the Big Island’s tropical waters have to offer aboard an incredible 34 foot sail boat. 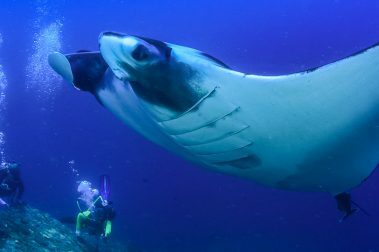 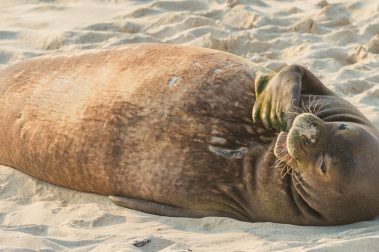 An action-packed Big Island adventure, a tour with Hawaii Ocean Sports provides incredible opportunities for memorable and photo-friendly vacation activities. 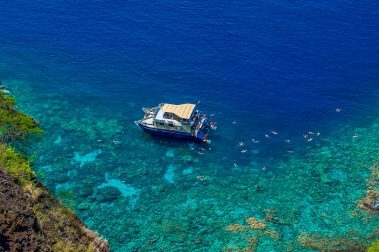 A long time mainstay of the Big Island boat tour scene, Captain Zodiac offers a uniquely Hawaiian approach to ocean activities at an affordable, family-friendly rate. 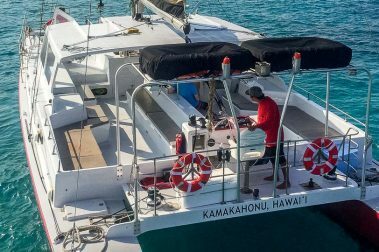 One of the longest serving boat tour companies on the Big Island, Kamanu Charters promises an exciting, family-friendly experience everyone can enjoy. 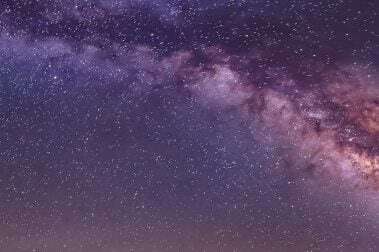 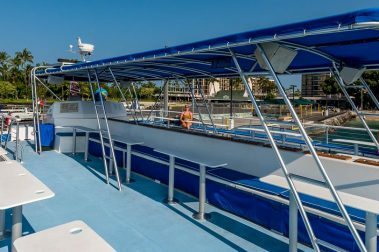 With extensive and beautiful vessels, Body Glove Cruises is one the favorite boat tour companies and a major attraction for adventure seekers visiting the Big Island. 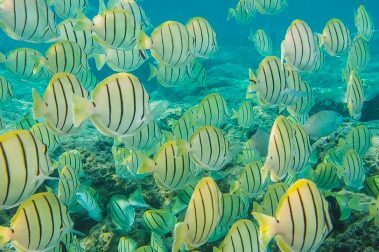 Offering a combination of memorable kayak tours along the Big Island’s western coast, King Kayak Hawaii ensures your Hawaiian adventure is fun and exciting. 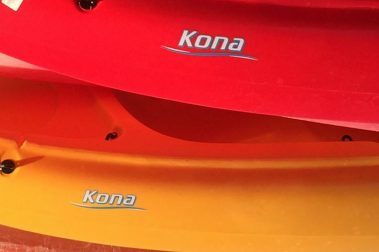 A humble and economical option for memorable surfing and kayaking adventures on the Big Island, look no further than Hawaii Surf & Kayak. 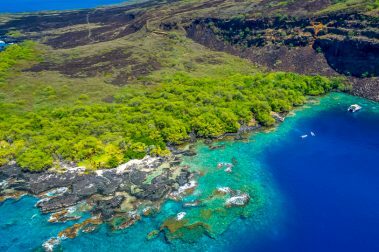 A small and local kayak tour company, Anelakai Adventures is your best option for those seeking an authentic, humble water adventure along Hawaii’s Big Island. 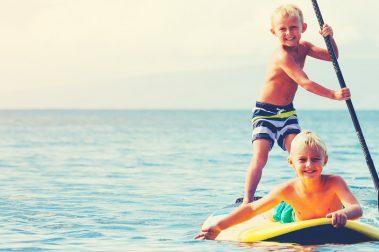 An affordable, Hawaiian-owned kayak tour company on the Big Island, Aloha Kayak Co. brings the best of the Kona waters to you at a family-friendly rate. 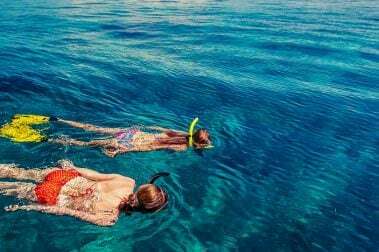 A great tour company on the Big Island, Adventures in Paradise Kayak & Snorkel tours are an amazing, family-friendly experience. 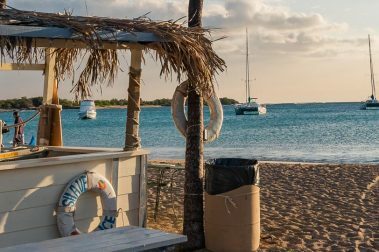 An expansive and well-equipped rental and gear shop on the Big Island, Boss Frog’s Snorkel, Bike, and Beach Rentals helps keep guests prepared and protected throughout their adventure. 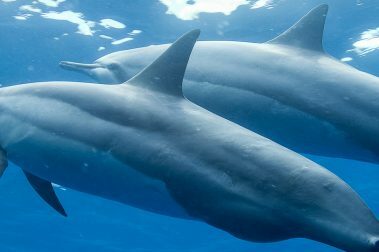 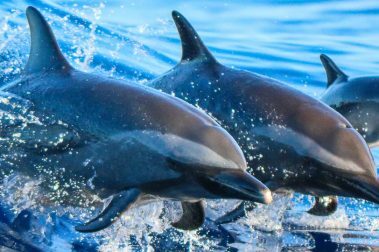 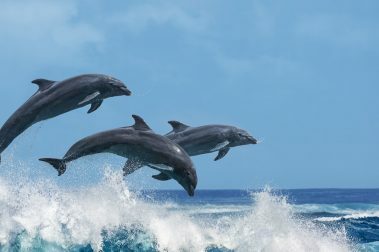 Bringing a unique and healing approach to dolphin encounters on the Big Island, Dolphin Journeys blends adventure with soothing, relaxing environments only Hawaii can offer. 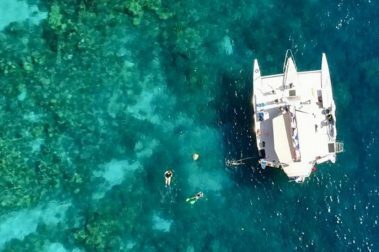 Living up to its namesake, Glassbottom Boat Cruise offers great views of what lies below the glassy tropical surface of Kona’s coastal waters from the comforts of a boat. 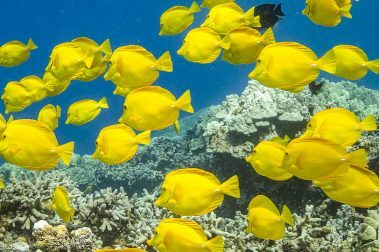 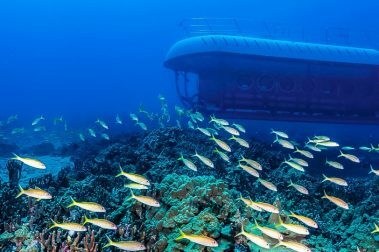 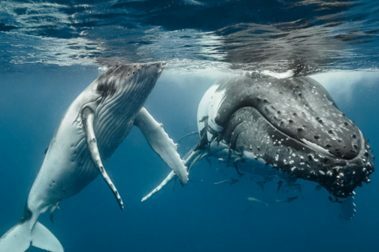 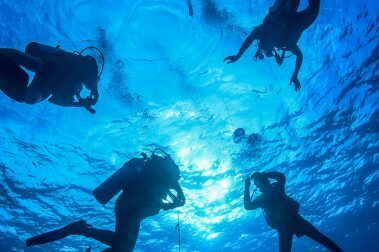 A fun-filled and exciting water-borne adventure off the coast of Hawaii’s Big Island, Kohala Divers brings a memorable experience beneath tropical waters. 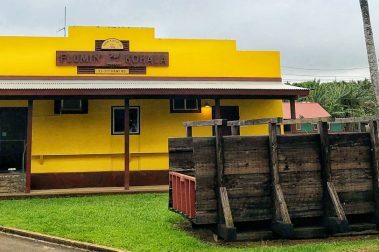 A friendly surf shop right across from Kahalu’u Bay on Hawaii’s Big Island, Kahalu’u Bay Surf and Sea makes things easy and affordable for surfers of every stripe.